A. M. Cassandre: Double-page lithograph for Nicolas Wine List 1931. Other line decorations. 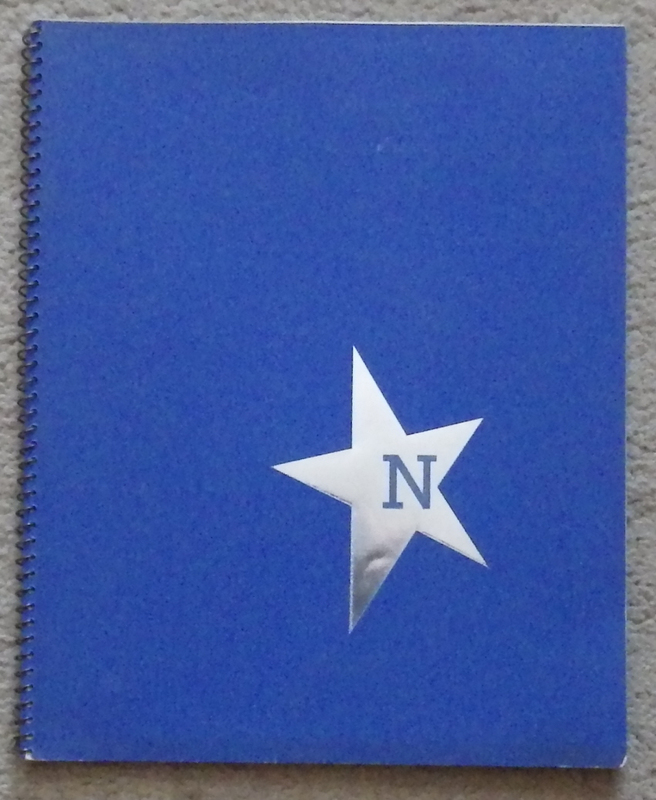 24 pages, 230 x 185mm; spirally bound blue card with star cut out to reveal silver below (slight darkening to lower edge). A nice copy of an item where the silver often oxidizes. Category: Miscellaneous. 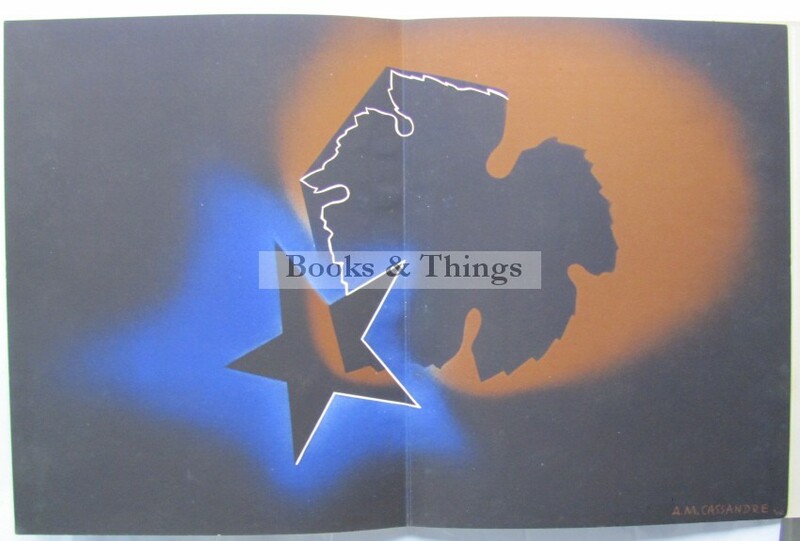 Tags: A. M. Cassandre Nicolas Wine List 1931, A. M. Cassandre print.